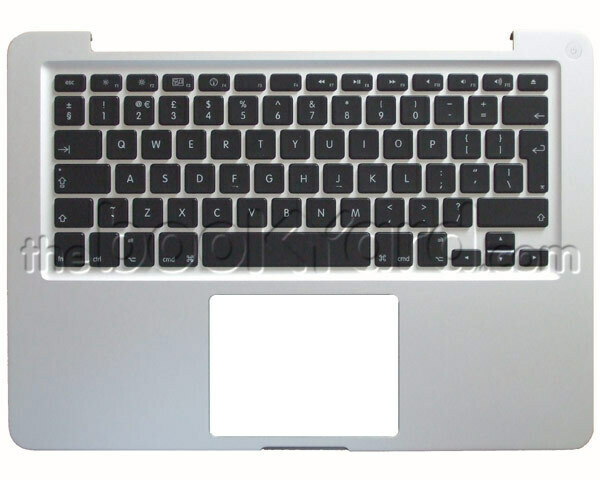 This is a new complete top case and German (D) format keyboard for the mid-2010 models of 15" Unibody Macbook Pro. This is an exchange part which means the old, faulty part being replaced must be supplied to The Bookyard first. 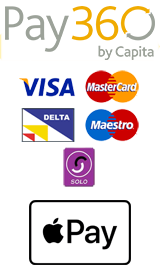 Trade account holders should contact us if they wish to return the faulty part after the repair.